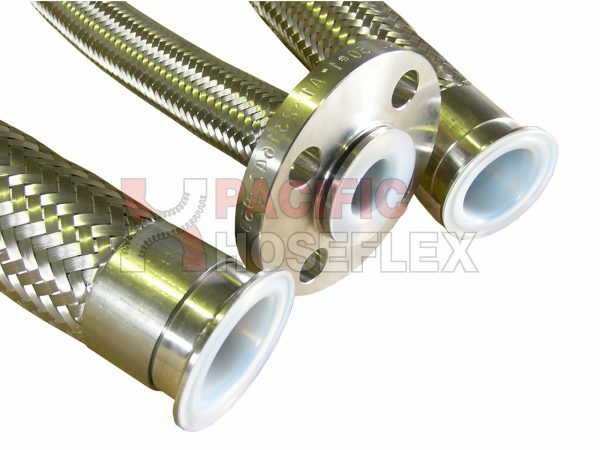 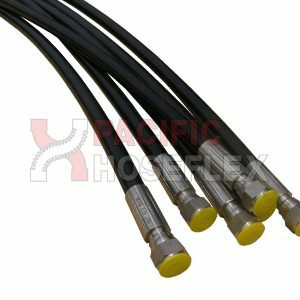 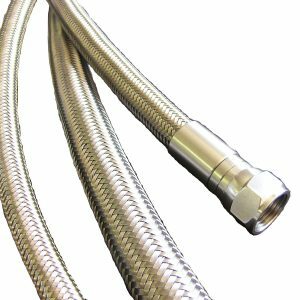 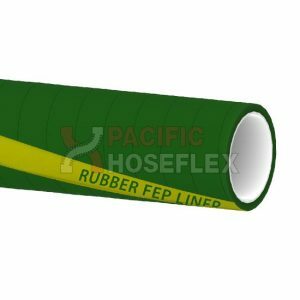 The PTFE spiral Liner is extruded within the hose and encapsulated over the flange or fitting, creating a total hygienic seal. 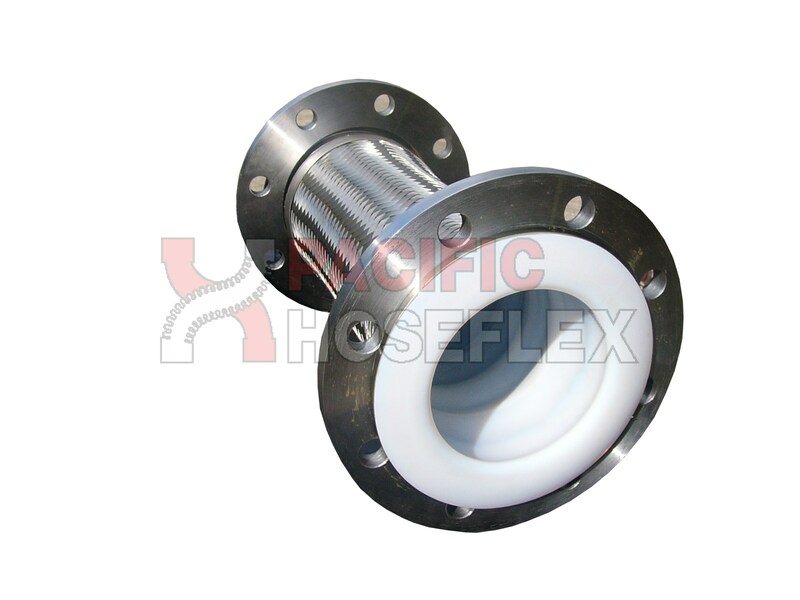 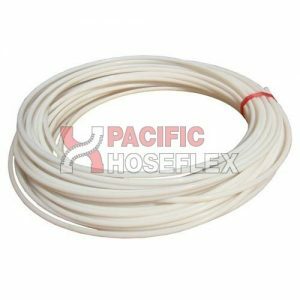 The most hygienic PTFE on the market. 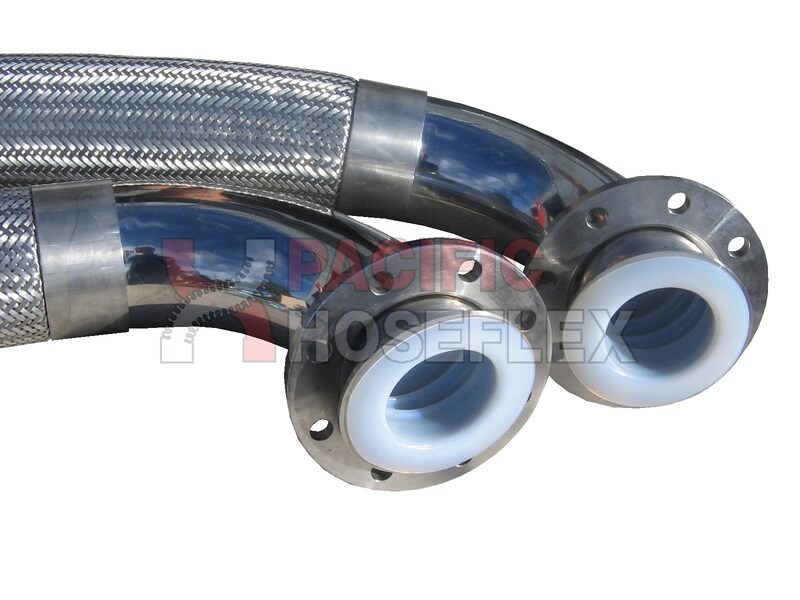 Approved for food, chemical, cosmetic and pharmaceutical applications.